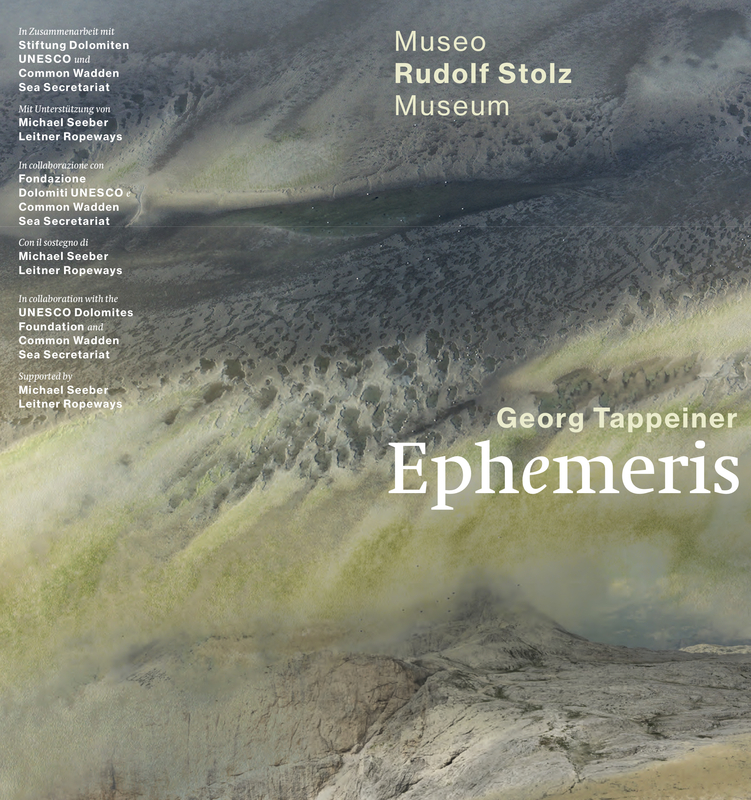 “Ephemeris”, a collection of works by Georg Tappeiner dedicated to the Dolomites and the Wadden Sea, two UNESCO World Heritage Sites celebrating together the tenth anniversary of inclusion on the World Heritage list and which are much more similar than it may appear, is on display at the Rudolf Stolz Museum in Sesto/Sexten until 7 April. On June 26, 2009, the mountains that make up the Dolomites and the geology that preserves fossils dating back to the Triassic period, as well as the largest expanse of intertidal water and mud in the world, were proclaimed sites of value to the whole of humanity. And the sites have much in common besides the date. The complexity of the site, for example: the Dolomites stretch into three Regions and five Provinces; while the dunes, beaches and flats of the Wattenmeer span three countries: Holland, Germany and Denmark. But the two sites also face similar challenges: those posed by the difficult relationship between active conservation of the territory and sustainable development, complex road links, and the need to increase the awareness of the local population. 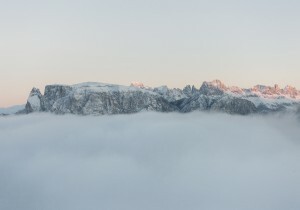 Georg Tappeiner’s photos of the imposing peaks of the Dolomites exude great expressive power. 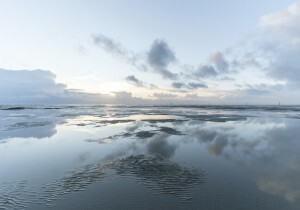 But, remarkably, so do his fluid shots of the Wattenmeer seascapes. It is as if these spaces, however different in nature and form, conceal the same law of time and space guarded by the light that caresses the crests of the waves and the ridges of the dunes, or that sculpts the shadows of the crags. The law is both guarded and revealed in the moments captured by Tappeiner, at the point of disappearing or reappearing from the darkness (Ephemeris). The works by Tappeiner can be viewed from February 3rd, 2019 to April 7th, 2019 at the following times (free entry): Wednesday, Friday and Sunday from 4 p.m. to 6 p.m. For information, contact the Rudolf Stolz Museum (+39 349 7169126). The event is organised by the Museum in collaboration with the UNESCO Dolomites Foundation and the Wattenmeer Joint Secretariat and with the support of Michael Seeber and Leitner Ropeways.